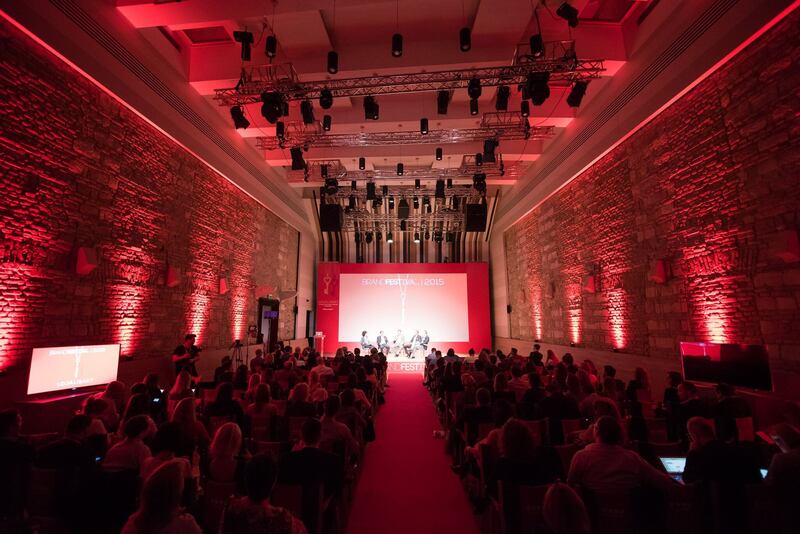 BrandFestival took place in Budapest Music Center in 2015 with a focus on ?Brand & Loyalty? and related trends. The internationally recognized conference has become a strategic summit in Central Europe in recent years. This event hosts the world?s leading thinkers and marketing experts. Most of the speaches last year focused on corporate strategy, new communications economy and inspiring trends.